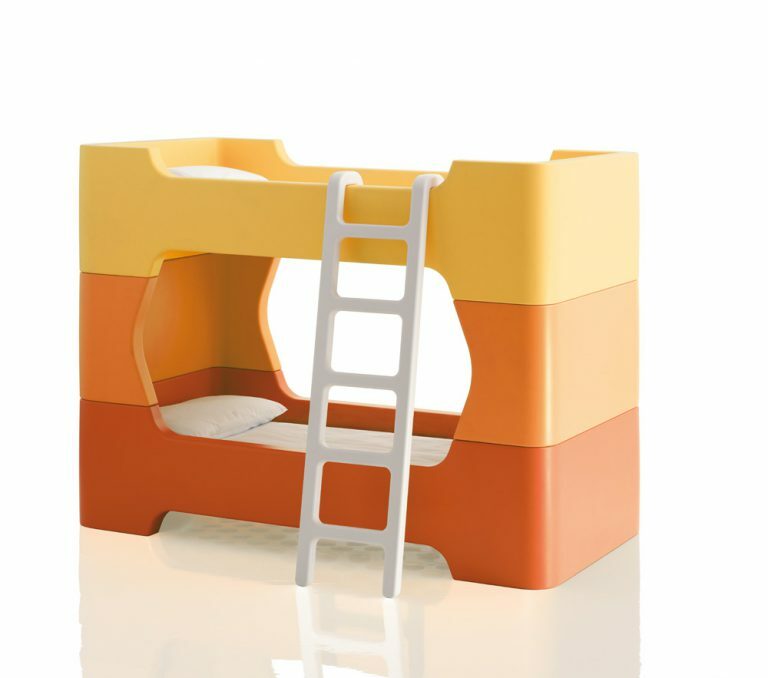 Bunk Bed, Magis Me Too, BUNKY, Marc Newson, 2012. 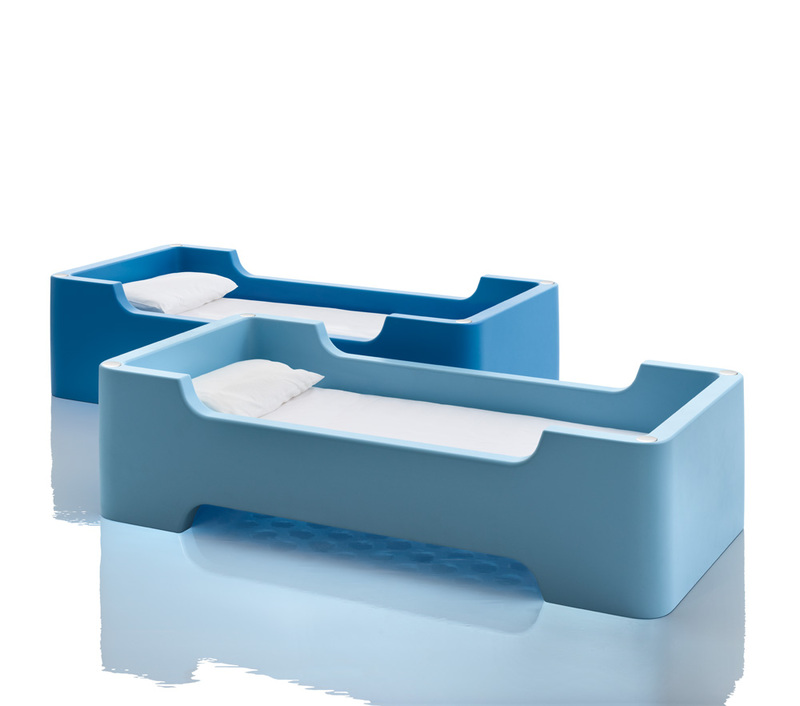 Bed/ Bunk Bed in rotational-moulded polyethylene. 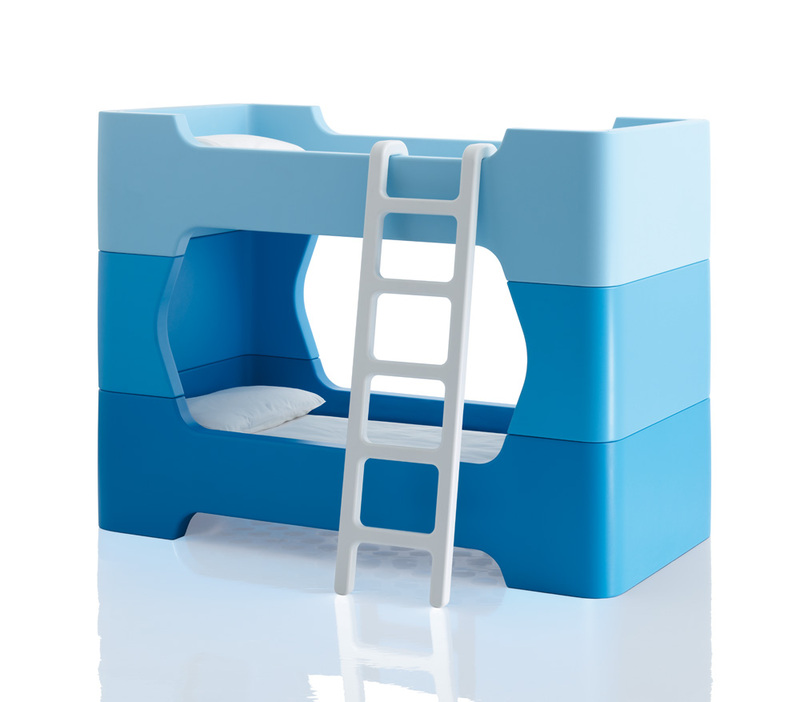 The bunk bed is composed bu two bed. Magis Me Too collection now includes a new toy / furniture.